Skilled social workers. Free personalized referrals. 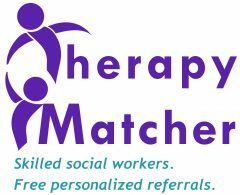 I called about 1 year ago and received the best treatment and service – and was referred to an excellent social worker who I am still seeing.